Don’t hold up production with a mechanical delay.  Let the professionals at Custom Hydraulics Ltd. get you back on schedule with our manufacturing, rebuilding and repairing services. With a machine shop, line boring equipment and years of experience at our disposal, Custom Hydraulics Ltd. will have your swivel, truck hoist or dump truck back up and working in no time flat. We provide fast, efficient service and take pride in our ability to boost your operation’s productivity. Give us a call or fill out the provided eform. Our team looks forward to hearing from you.